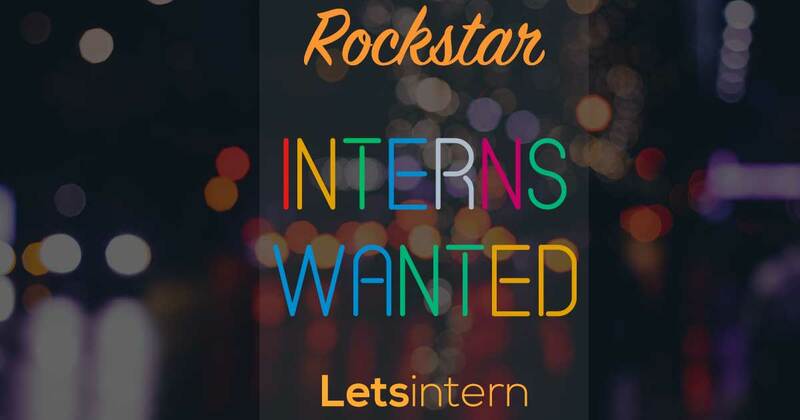 Looking for Internships in Kolkata, India? Let us help you find the internship that's a perfect fit for you. For college students looking at starting a great career with some hands-on experience in Kolkata, we have the best internship jobs in Kolkata and Summer internships for you across in Mumbai, Delhi, Bangalore, Pune, Chennai, Hyderabad and other cities in India. Kolkata Internship is a field that deals with the study of investments. A key point in Kolkata Internship is the time value of money, which states that purchasing power of one unit of currency can vary over time. Internship in Kolkata aims to price assets based on their risk level and their expected rate of return. Make the most of our one-click application process to apply for the paid internships in Kolkata.